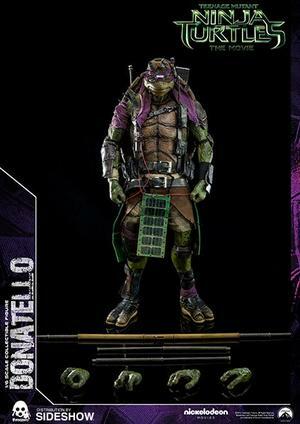 Threezero are excited to present the Donatello Sixth Scale Collectible Figure from Teenage Mutant Ninja Turtles (2014). This movie-accurate collectible figure features a realistic paint application to highlight the detailed wrinkles and skin texture. 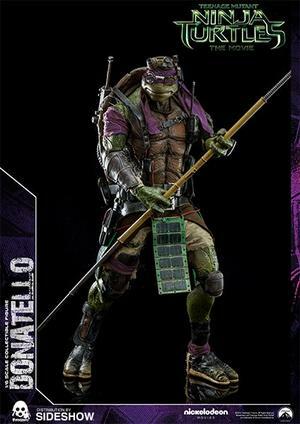 Donnie, the brains of the team, comes with a backpack, headset, Walkie Talkie, fighting Bo-staff and interchangeable hands.